Did you hear the exciting news? Disney has announced the date’s for this year’s Epcot International Festival of the Holidays. This festive and heart warming event will return to the park November 18 through December 30. The Candlelight Processional also returns this year and for the first time, the popular holiday tradition will open for Thanksgiving on November 22 and run through December 30. According to Disney…The Epcot International Festival of the Holidays invites guests to discover holiday cheer throughout the park and across all 11 World Showcase pavilions. Special entertainment, storytellers, seasonal favorites at Holiday Kitchens, and eye-catching holiday decor are all part of the fun. Evenings during this time are topped off with a special holiday presentation of “IllumiNations: Reflections of Earth.” The Candlelight Processional, a holiday must-do for many Epcot guests, is a retelling of the traditional Christmas story read by a celebrity narrator, accompanied by a massed choir and live orchestra. No other information has been released yet, but remember to check back often as I will share more details as soon as they are announced! 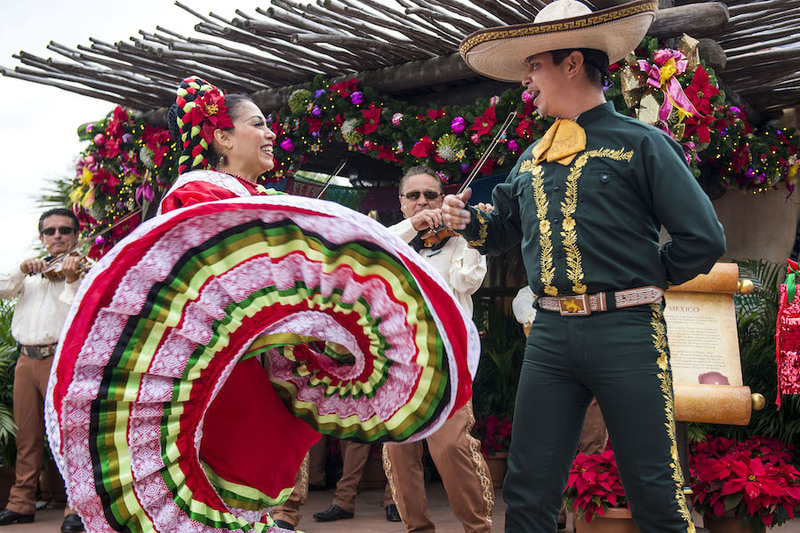 Will you be visiting during the Epcot International Festival Of The Holidays? 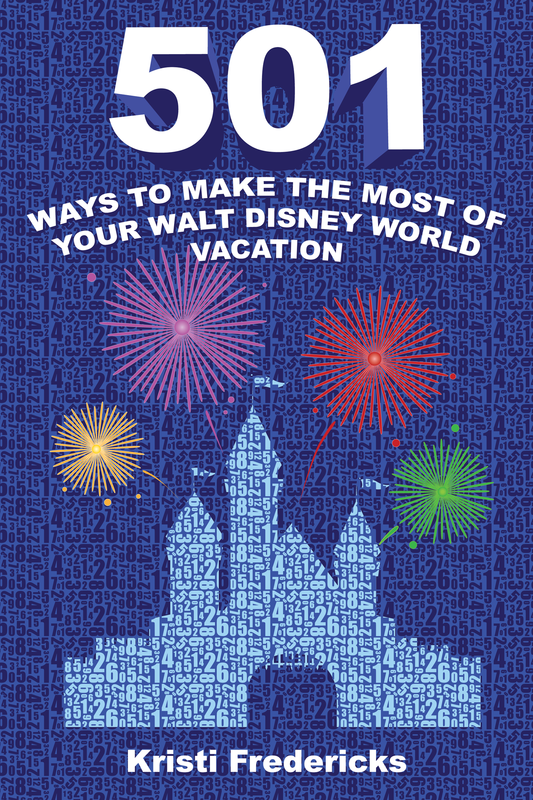 My two sisters and I are going to Disney World the first week in December. It is our first time in the park during the holiday season. We usually go during the food and wine festival; but this year is special as my youngest sister is beating cancer! So she has always wanted to see the park with the decorations so we are going to make the most of it! We cant wait for the Candlelight Procession! It should be magical!